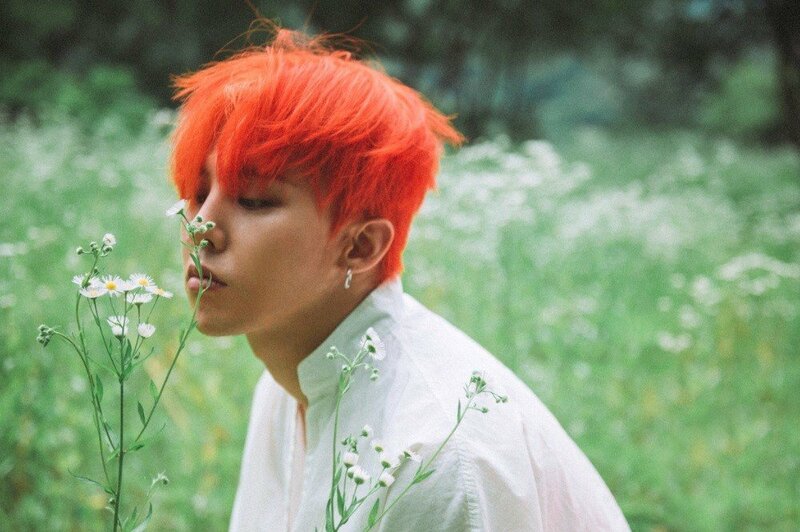 G-Dragon's older sister shared the story of his sweet gift to her. On November 2, the Big Bang�member's sister took to Instagram with a photo of a red leaf. She posted, "You're a person who is more than deserving of being loved." Through her Instagram story, G-Dragon's sister explained, "He's a romantic guy. He's so lovely and cute. Is there a guy out there who isn't my brother who's like this? He said he had a gift for me and put this leaf in my hand. Oh, he's so sweet." G-Dragon is currently serving in the military, and it seems he presented the sentimental gift to her during his time off. He's expected to be discharged from the military in November of 2019.